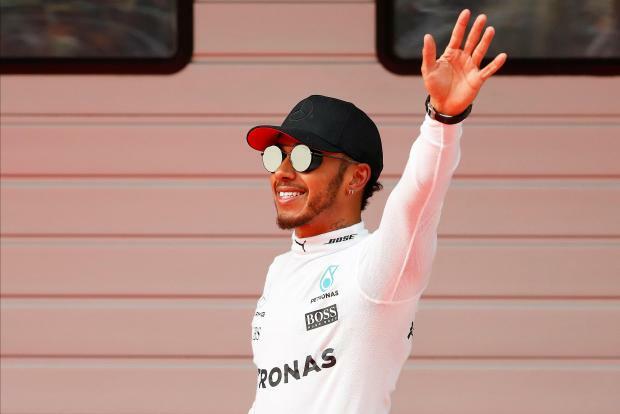 Mercedes driver Lewis Hamilton will start the Chinese Formula One Grand Prix from pole position after setting the fastest time in qualifying. Sebastian Vettel will start second in his Ferrari, just 0.186 seconds slower than Hamilton's benchmark, with the Briton's Mercedes team mate Valtteri Bottas third. Hamilton's time of one minute, 31.678 was the fastest time set at the Shanghai circuit.